Rock The Body Electric: Jazzfest Announcements for 2011! It is always an exciting day, usually happening in the depths of frigid conditions of an NYC winter, and one of the first signs that spring is on the horizon: Jazzfest Lineup Announcements!!! 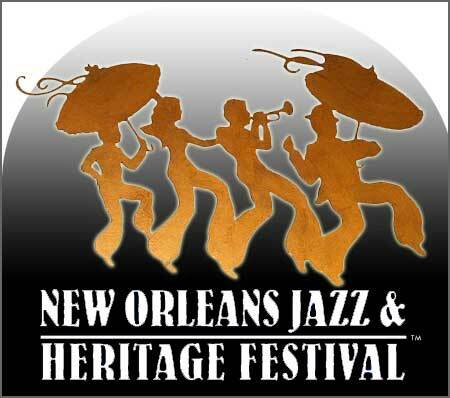 For this year there is a diverse group (like always) with huge names (Bon Jovi, Jimmy Buffett) an local folk hero's (Kermit Ruffins, Sunpie Barnes). For the full lineup click right c'here!!! I better stop talking about it, but that first weekend in May can't get here fast enough. Hope you can make it down.